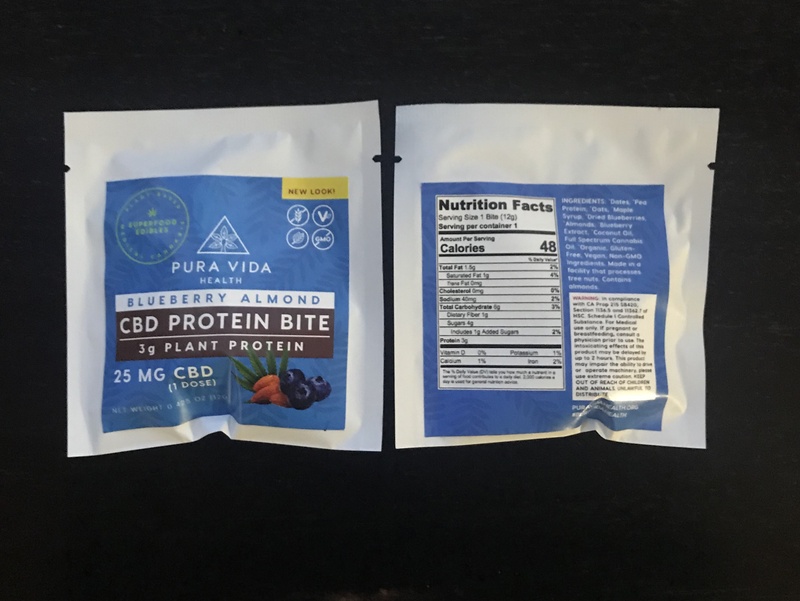 The wonderfully delicious and highly potent CBD protein bites from pura vida are a wonderful addition to our daily diet. At Pura Vida Health, cannabis is considered as the true medicinal herb that it is. With the consciousness that quality is important, Pura Vida Health employs the safest methods in the production of their CBD-infused edibles. These methods ensure chemical-free ingestion by using ingredients that are vegan-friendly, gluten-free, non-GMO and 100 percent organic. If you medicate with organic cannabis, cannabidiol (CBD) allows your body to concentrate on the highly medicinal compound, using them to eliminate cancer cells, relieve inflammation, combat anxiety, help with digestion, and also deliver all the other amazing benefits cannabis provides. Ingesting healthy food is one of the most important ways to having and maintaining good health. The potent medicinal properties of finely extracted CBD increase the body’s absorption levels. As a result, more nutrients are delivered to the body. Pura Vida Health’s superfoods contain a hybrid- sativa dominant organic strain which creates the perfect edible experience. 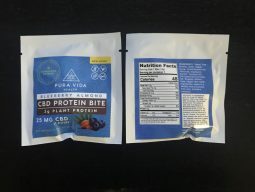 When consumed, this mini-sized CBD-infused protein bite also works to alleviates pain, stress, and anxiety. It is a perfect snack that is designed to fit everyone’s diet. Great! delicious and highly effective!! Awesome ! Love love love!!!! Tasty, nutritious, and packed with CBD … How can you go wrong!!! A+ quality product, my favorite!! Thanks for fast delivery. Also good product!